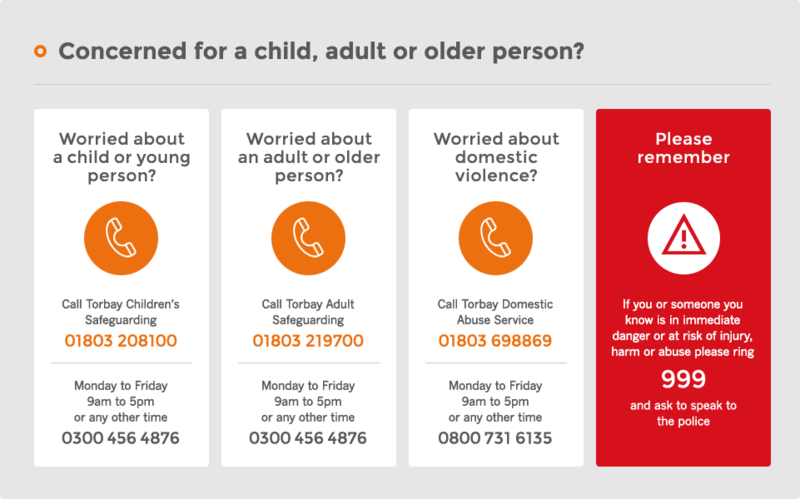 CheckPoint Torbay provides a range of free and confidential information, advice and support services to children and young people aged 8 – 17. The Programme’s base is in Torquay but services are made available across Torbay. CheckPoint offer a range of specialist services including a drop-in (with advice ranging from benefits to sexual health, including the C-Card, pregnancy and chlamydia testing), Children's Rights, Child Sexual Exploitation and Runaways, Counselling and Substance Misuse. It includes Under 18s drug and alcohol service offers information, advice and counselling around drugs, alcohol or solvent use. The under 18s drug and alcohol service offers information, advice and counselling around drugs, alcohol or solvent use.